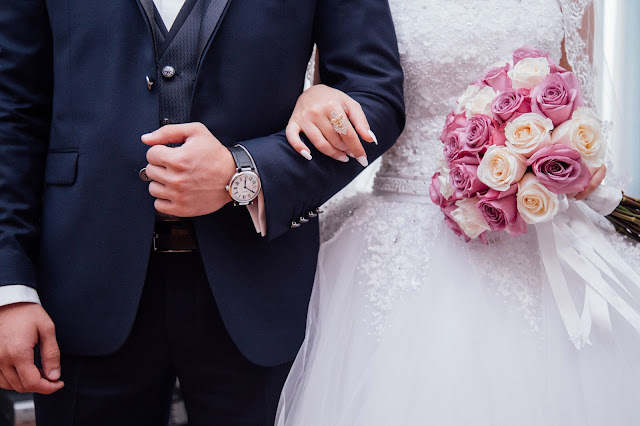 You may be spending months and countless late nights planning the perfect wedding, but how much time are you putting into planning for your marriage? Weddings are occasionally thought of as solely being planned by the bride. However, it’s important for the groom to give his input too. After all it is his big day as well. A portion of the work can be divided between the two but I encourage every couple to work on things together. This will not only give you more time together but will also help you work as a team. A team that has the same end goal—an amazing day celebrating your love with family and friends. How well do you know the person you’re engaged to? The first date is typically where you find out about their job, family, what school they went to, what sports they played in high school and so on. But do you honestly remember everything they said or were you distracted by nerves and panic of which side of the table to sit on? I recommend taking personality tests to gain a better understanding of how your significant other thinks and why they feel certain things more than you do. A couple tests you and your fiancé should consider taking are The 5 Love Languages test, Myers-Briggs and Enneagram personality test. The 5 Love Languages test will inform you of your preferred emotional communication style. When you know your partner’s love language, it will help you speak to them in a way that makes them feel most cherished. If your love language is acts of service, then coming home to a clean house with dinner made would be better than only getting compliments from your partner. Myers-Briggs is a free personality test based on Carl Jung’s and Isabel Briggs Myers’ personality type theory. After completing the 60-70 question quiz, you will receive your 4-letter type formula according to their typology along with the description of your personality type. Your results will also help you discover careers most suitable for your personality type, help you understand your communication and learning style, and see your compatibility with your long-term romantic partner. Don’t worry, this test will not tell you if you should stay or break up with that person! I have gained a tremendous amount of self-awareness from taking all three of these tests. Not only will these help you learn about yourself, but will also help you learn more about your future partner.